If you’re in North Alabama this weekend, Albertville is the place to be for Main Street Music Festival. 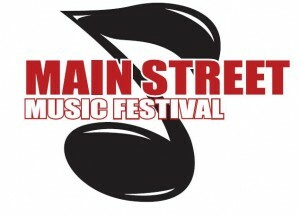 The festival is Friday and Saturday, August 3rd and 4th. Headliners for Saturday are Phil Vassar and Sister Hazel. This is a FREE festival! Schedules and everything you need to know are on their website.